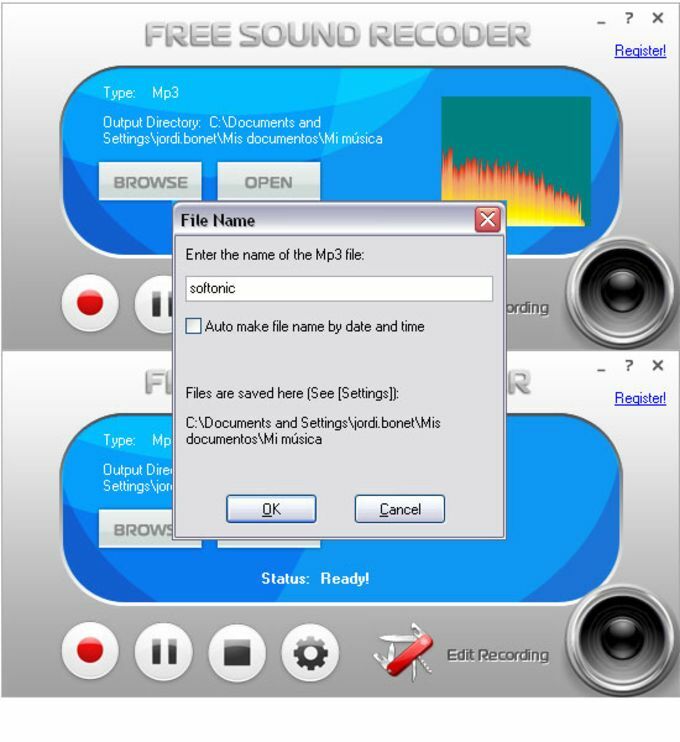 Free Sound Recorder is a program designed for all your sound recording needs whether it be from the radio or your own voice. Free Sound Recorder records voices, streaming audio broadcasts, sound effects, music and pretty much any audio device that's attached to your PC. Unfortunately, you only have a limited number of output formats to choose from in Free Sound Recorder - namely MP3, WAV or WMA) although that's enough for most people's needs. There aren't many editing options in Free Sound Recorder after you've finished recording so bear in mind you'll need a decent editor afterwards if you plan to do further work with your recordings. 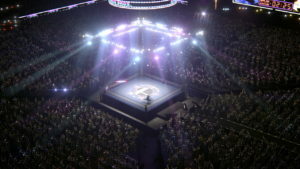 You can however add some moderate effects to voice recordings although these add up to nothing more than a bit of distortion. The Free Sound Recorder editor features simple tools for cutting and pasting clips together which is easy to use although after 30 days, this aspect expires. 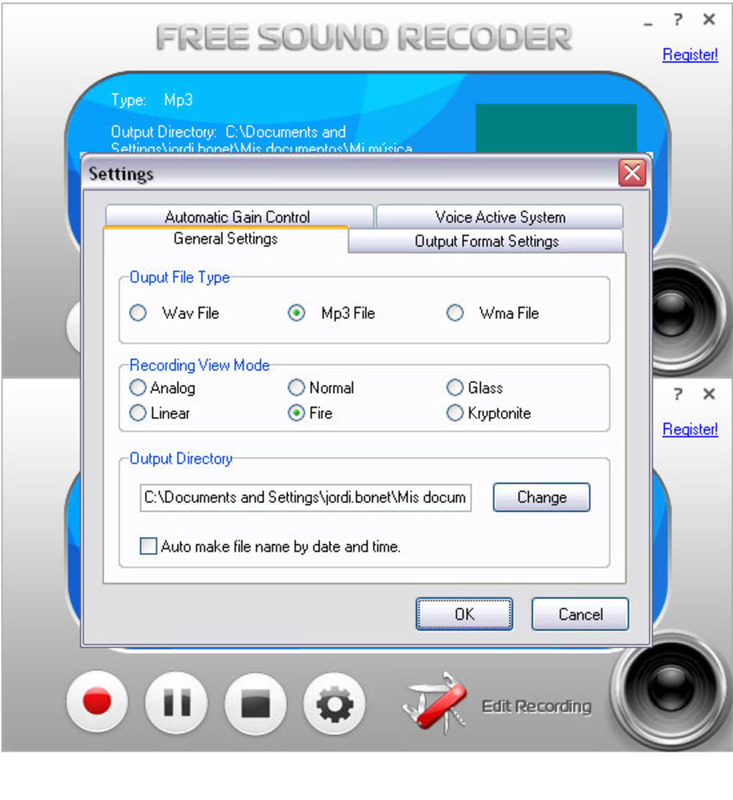 Free Sound Recorder is a very easy to use audio recorder and simple editor that will suffice for most people's audio capturing needs. Record your own voice, music or any other internal & external sound. 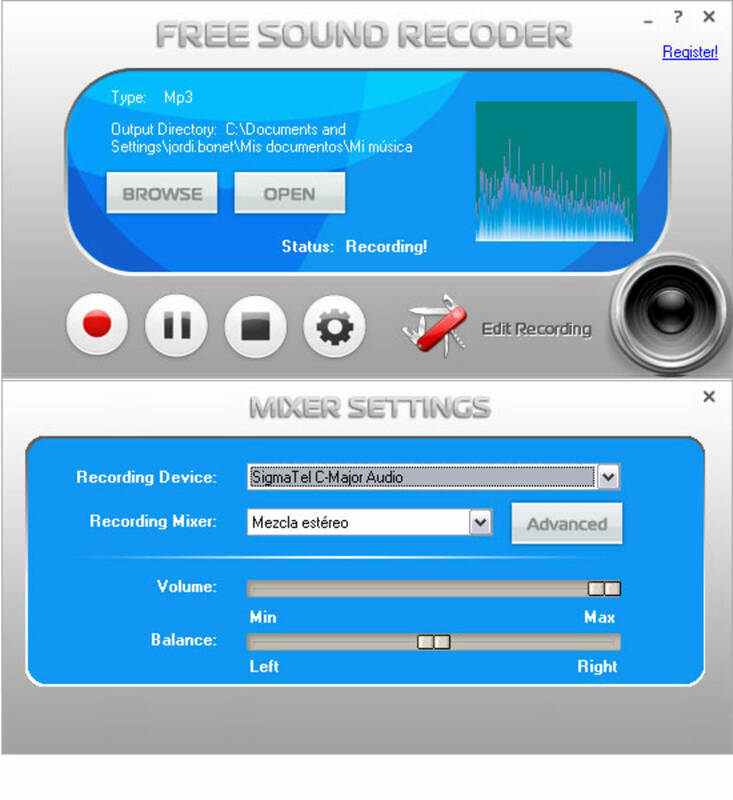 Free Sound Recorder does exactly as it sounds - it is an easy-to-use software program that lets you record any sounds from your sound card and save the recording directly into MP3, WMA or WAV files. It supports the record input/source from a microphone, streaming audio from the Internet, external input devices (CDs, LP, music cassettes, phone line) as well as other applications like WinAmp, Media Player. With built-in advanced audio record engine, the recorder produces high quality recordings. In 3 steps you can get any sound recorded directly to audio files, without being bothered by unnecessary numeric adjustment. Free Sound Recorder is a very neat audio recorder that allows you to record music from any online music sites like Grooveshark, one of the best. You need to pay nothing for tons of new released songs and classic albums. Now, enjoy the recorded online music on your music player! If you like to listen to Internet Radio, Free Sound Recorder helps you listen to online radio stations worldwide and live! You can easily search and play your favorite radio programs about religion, sports, music, etc. It enables you to search the stations via different categories and add them to your list. You can use Free Sound Recorder's powerful built-in scheduler to schedule a recording to record from the selected source at a predefined time and stop after a desired duration. 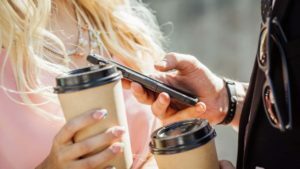 It is convenient for time triggered recording to record either for a website or anything that runs on your desktop automatically at a specified time in any given day. The recording can happen Once, Daily or Weekly. 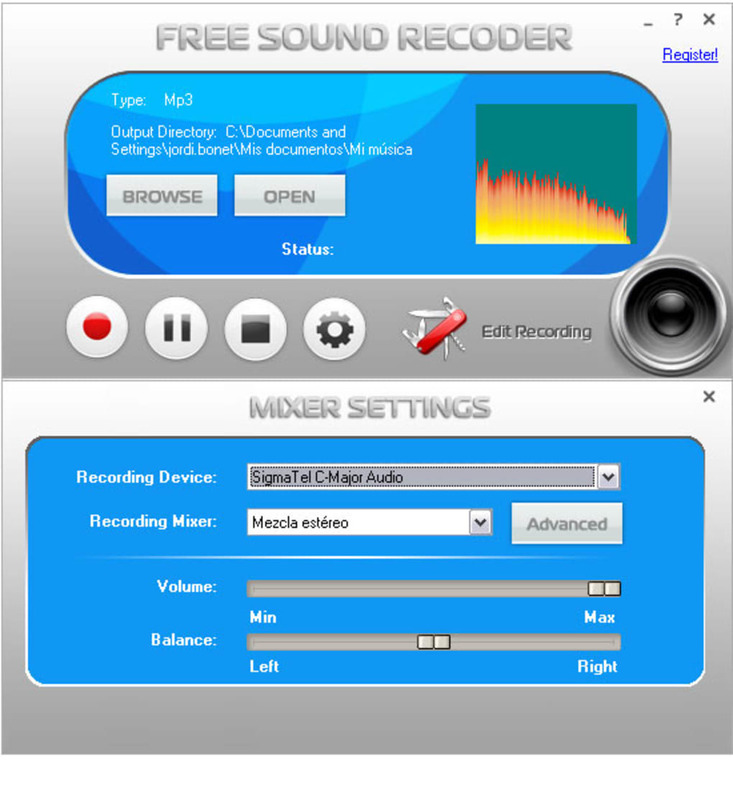 Free Sound Recorder enables you to record any sound passing through any line of your sound card. For example, you can record sound from a microphone, an external LP, cassette, CD/DVD player, AM/FM/Satellite radio, etc. 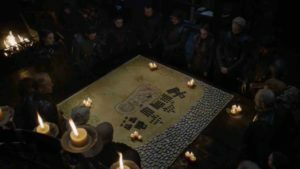 It also has the ability to record Internet broadcasts, streaming audio or local audio files reproduced by other programs like RealPlayer, Windows Media Player, WinAmp, iTunes and so on. You can even record VoIP (Voice over IP) calls or Internet-telephony conversations. 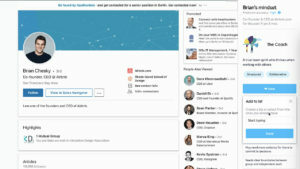 Wonderful interface, but not precisely what I wanted.. If you arrived from the WikiHow article recommending this program for downloading music content, I'll save you the trouble. It didn't work for me, it just recorded external sound (like any good sound recorder should do, I suppose), including fuzzy background noise. There's a silencing option for that, and to be fair, I didn't give it a try. Perhaps that was key. So if you are interested in this program, just note the above. And maybe explore it a bit further than I did, and you'll find what you're looking for. The simplicity of the program, nothing too complicated. Many settings, that's always a good thing. The design was friendly with just a touch of old-school. Oh, cool web design, by the way. It's visually appealing (nice font as well). Nothing to say. The program works just fine for all my purposes. The results are always perfect. Such program is hard to find. its all abought the feelins. An invaluable tool for home recording studios.. It can record anything into sound file! I recorded a song on the online radio. The quality is awesome. Amazingly, it worked! It's the &quot;universal tool&quot; that no recording studio can exist without. My professional recording software won't convert to so many formats. 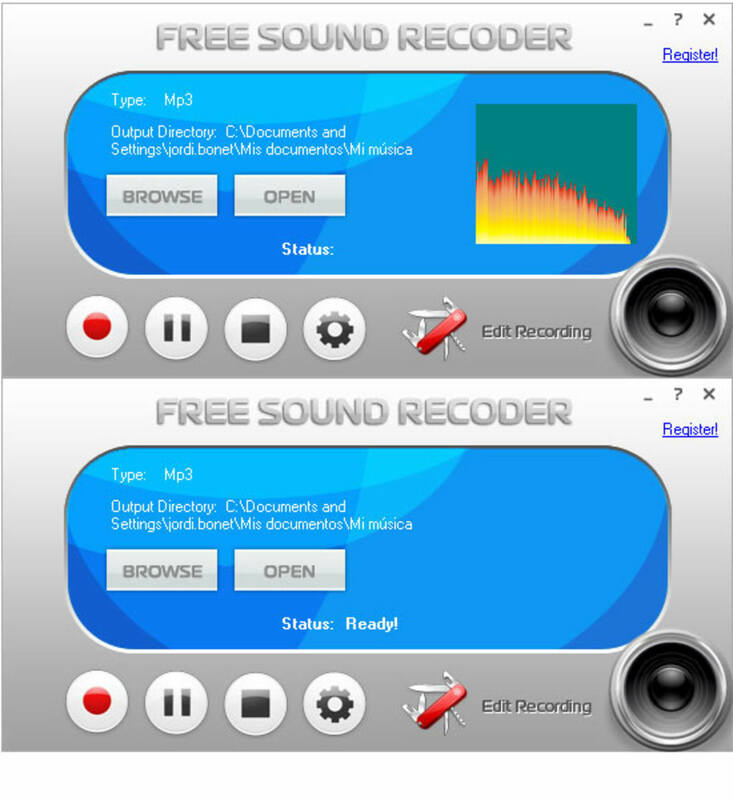 What do you think about Free Sound Recorder? Do you recommend it? Why?